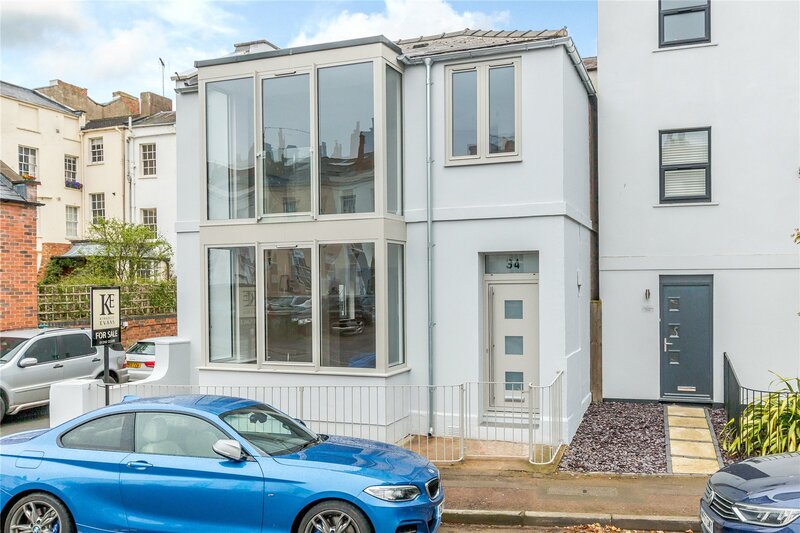 A fine example of an architecturally re-designed and renovated detached home forming part of an attractive street scene on Rodney Road. 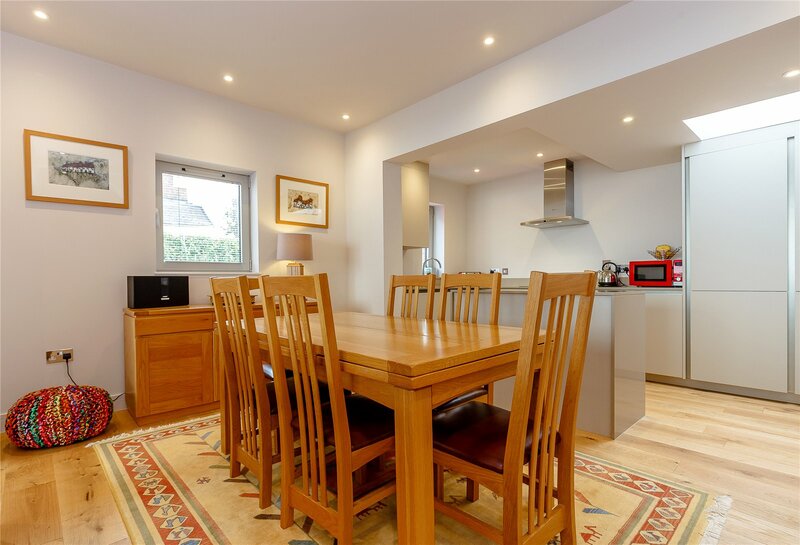 Refurbished to the most discerning standards with a comprehensive restoration to combine the old and new. 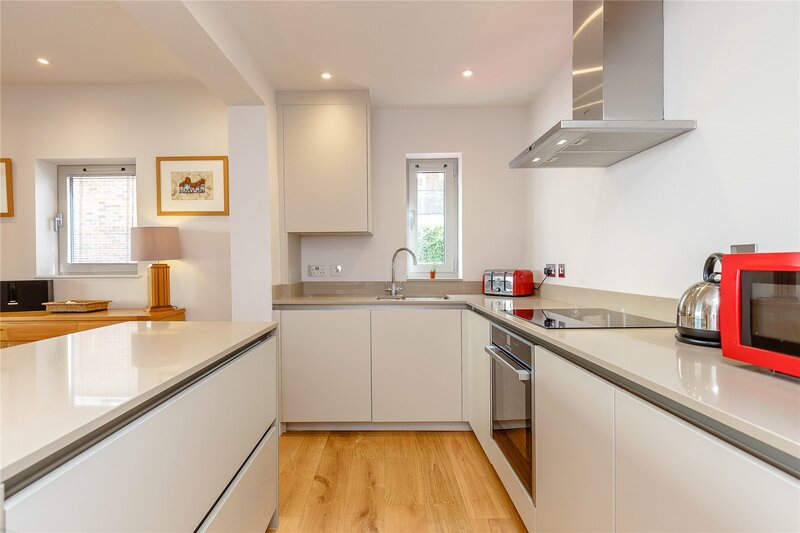 Much of the charm is the location of this house which typifies the town living that has become so sought after, ideal for professional short term lets owing to the luxury and seamlessly modern finish. 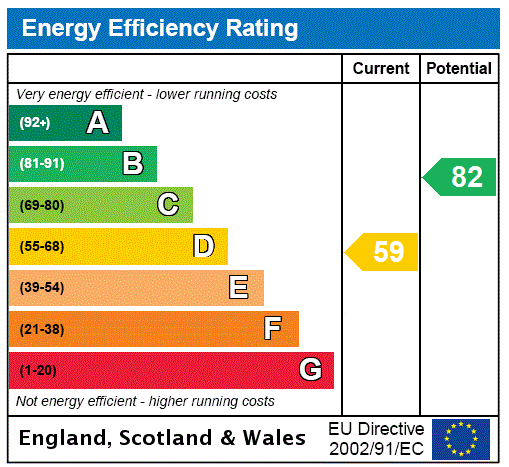 With its prime situation, the conversion back to a commercial premise (subject to the necessary planning) would also be an excellent business option. 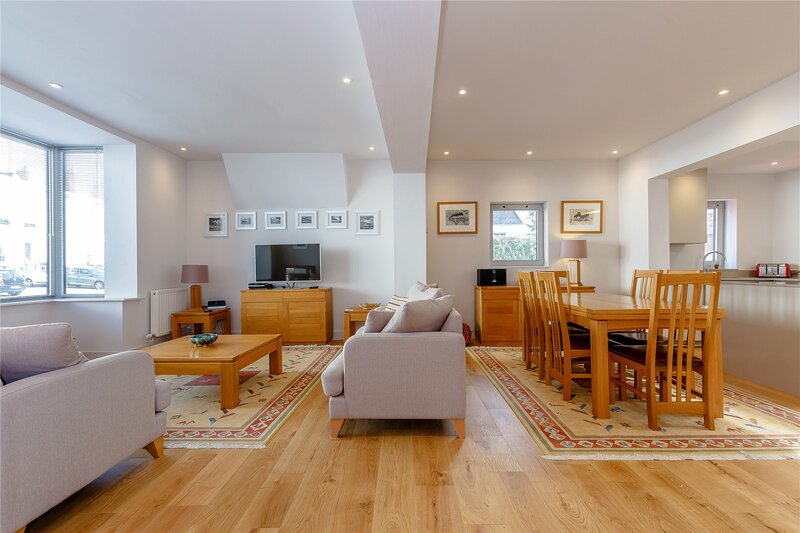 The accommodation is extremely well planned and balanced, with the ground floor arranged as a sitting room with a large bay window giving a triple aspect view to the front and a well-appointed, quality kitchen with integrated appliances and an island unit. 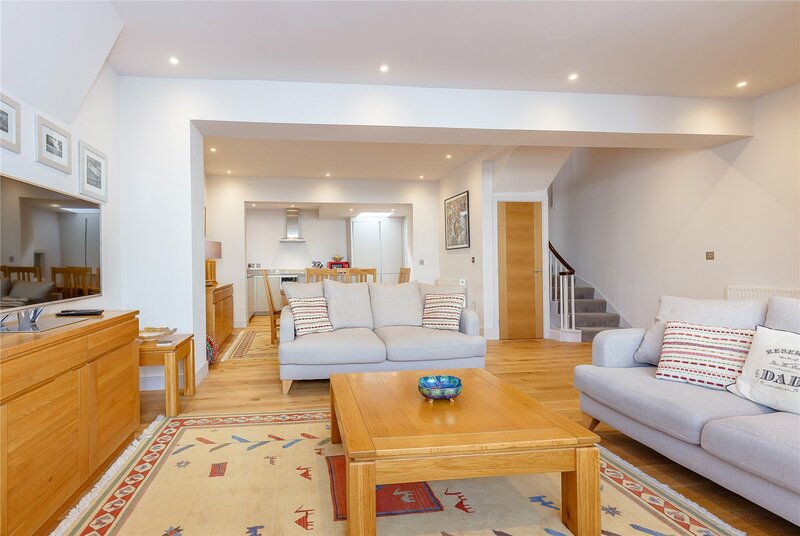 In addition to this spacious living area is a cloakroom, utility and a staircase down to a further basement room. 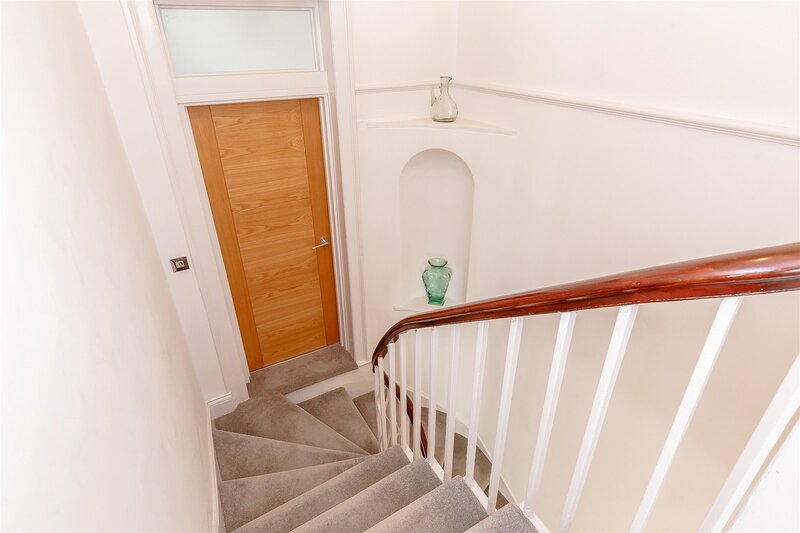 The staircase rises to the first floor where the master bedroom with en suite shower room enjoys a lovely town vista to the front through a striking bay window. 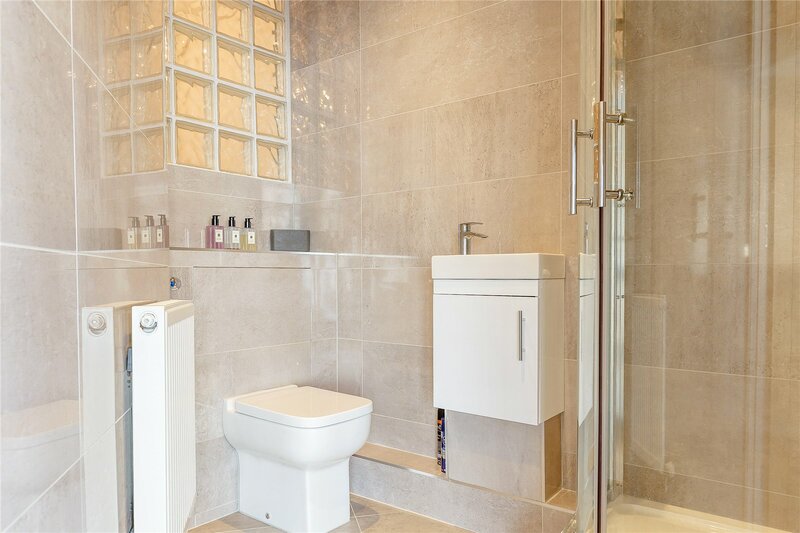 The guest bedroom is served by a stylish bathroom. There is a useful, separate study. 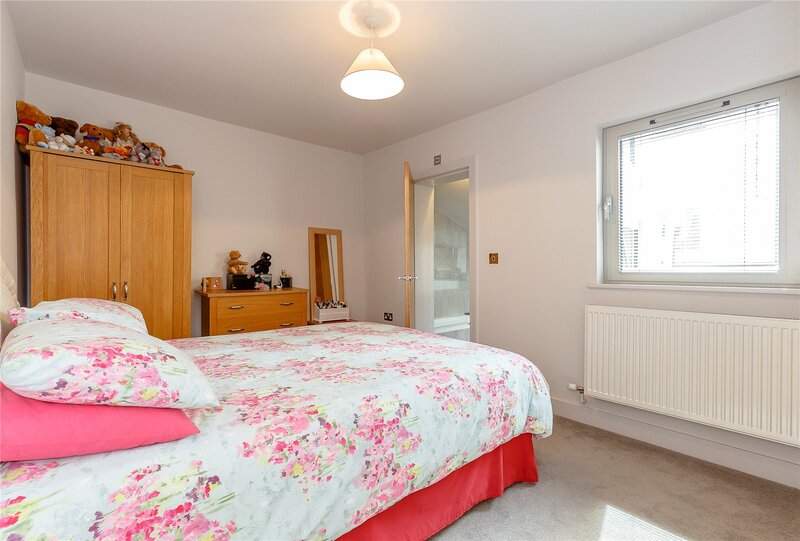 The whole property has a feel of exceptional quality and is extremely secure making it perfect for town living as well as an excellent lock up and leave. 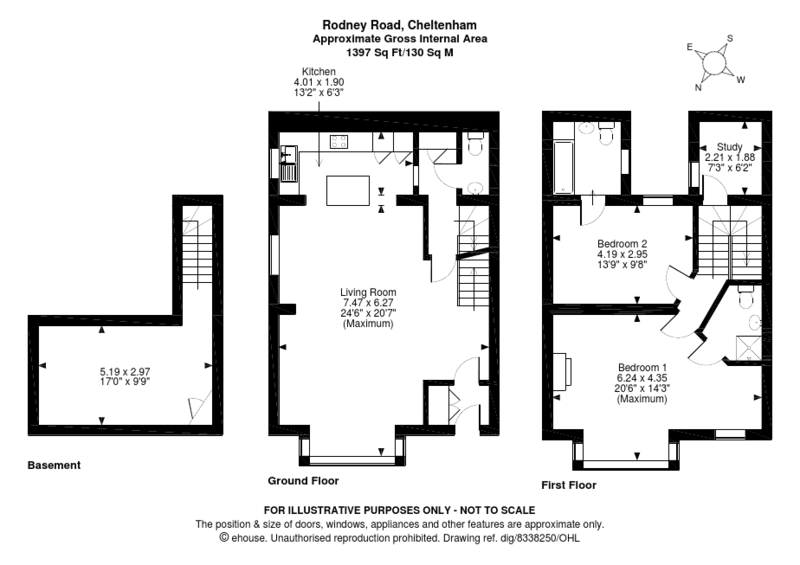 Rodney Road is a one of Cheltenhams most well-regarded roads, bordering the fashionable Promenade with its boutique shopping and café culture. 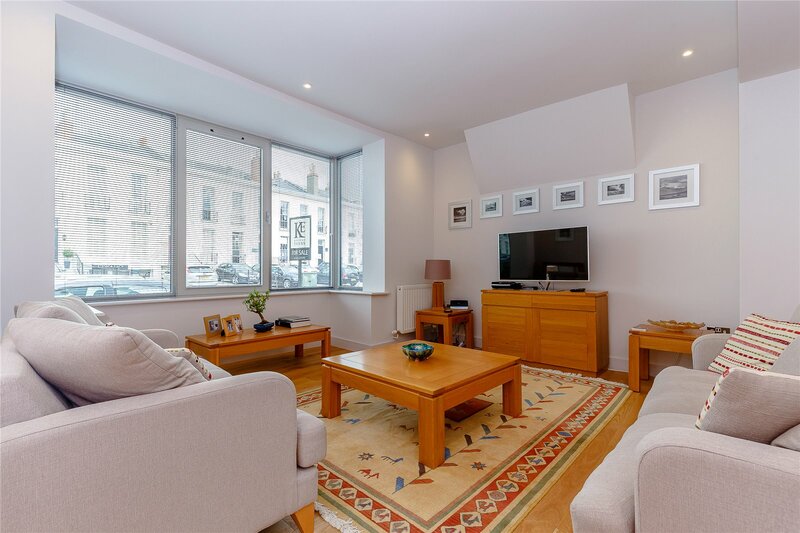 This idyllic central location is within a stones throw of the new John Lewis superstore and at the hub of Cheltenhams cultural offerings including the many festivals it holds, Jazz, Food and Literature. 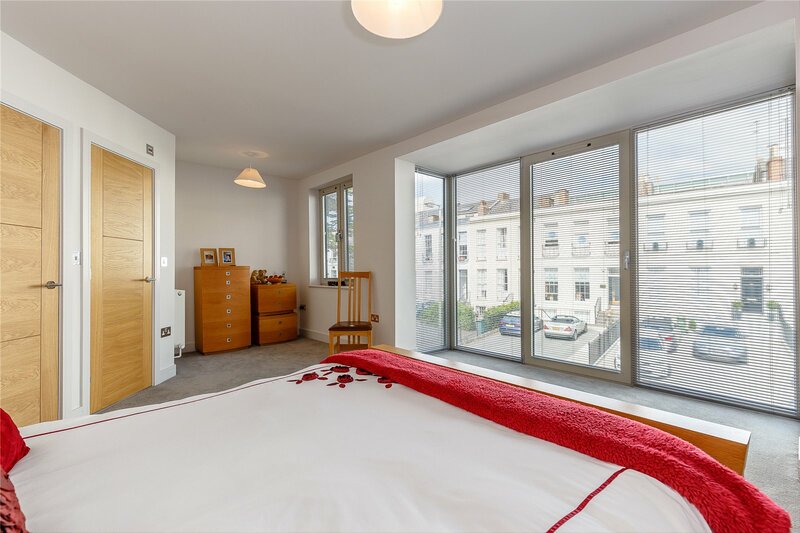 Montpellier is within strolling distance and is one of Cheltenhams most fashionable areas, with its famous Imperial Gardens, high end restaurants and salons. 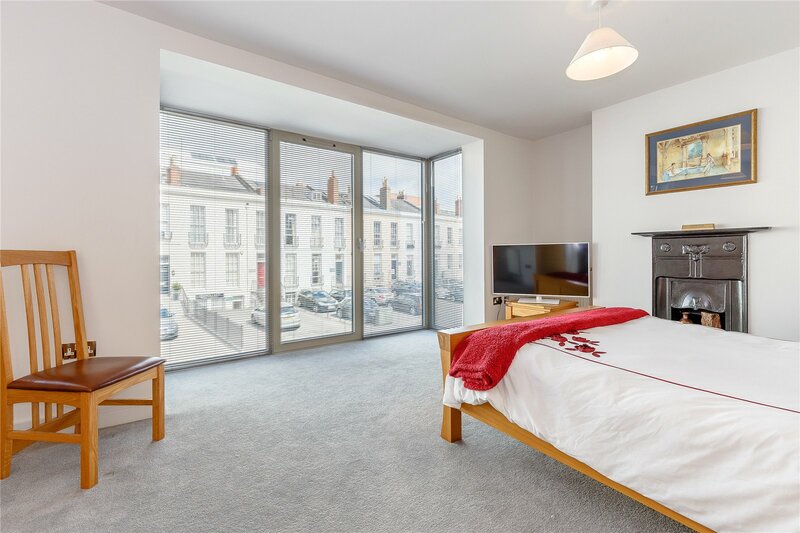 For the commuter Rodney Road is so very easily accessible, within walking distance of both the Royal Well bus station and Cheltenham Spa train station, which offers excellent train links to London and other major cities.